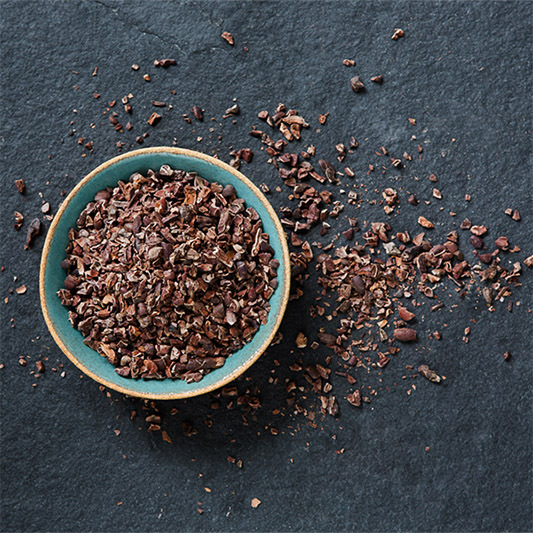 Cocoa nibs have been recognised as a superfood by many top nutritionists. 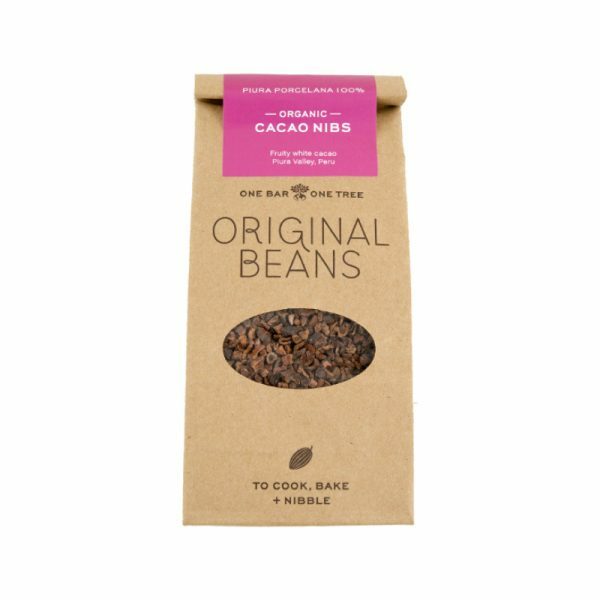 Single origin cocoa nibs are quite simply crushed up roasted cocoa beans from a single country of origin. Nothing has been added and nothing taken away. 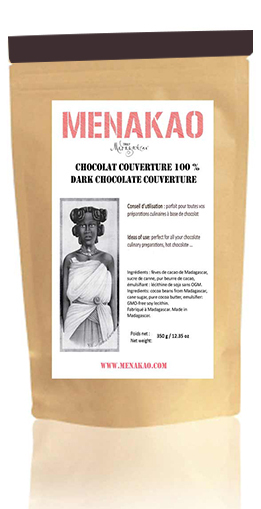 Each cocoa’s origin will affect the flavour of the nibs. 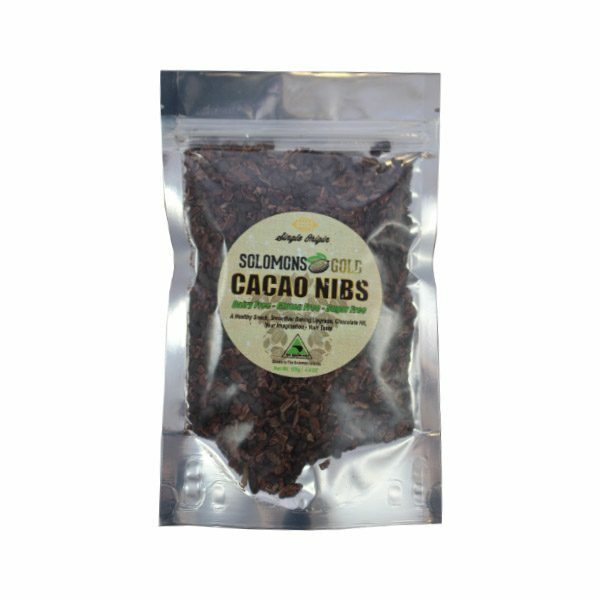 If you’re in the mood for a smokey treat, Solomon’s Gold’s nibs from the Solomon Isles could be right up your street. If you’re on the lookout for a wonderfully earthy cacao, Pump Street Chocolate’s Ecuador nibs would be a wonderful pick.